In 1582, England is gripped by the fear of traitors. Kate Lyon, tainted by her exiled mother's past treason, has been disowned by her father, Baron Thornleigh. But in truth Kate and her husband, Owen, are only posing as Catholic sympathizers to gain information for Queen Elizabeth's spymaster. I absolutely love this book series! I actually began with the fifth book in the series (Blood Between Queens) and have since continued on, reading The Queen's Exiles before going back and starting at the beginning with The Queen's Lady. This is a must-read historical fiction series for those that love seeing the events of the Tudor era unfold through the eyes of fictional characters that are always very close to the danger and conspiracies surrounding the throne. 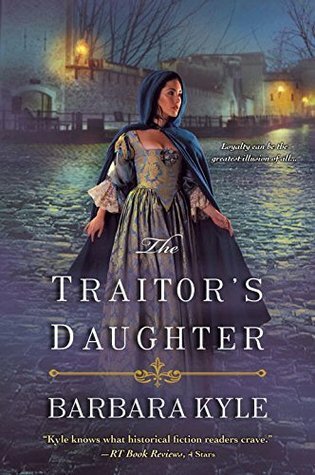 The Traitor's Daughter, the newest installment, does not disappoint and continues the tradition of exhilarating storylines and captivating and multifaceted characters. 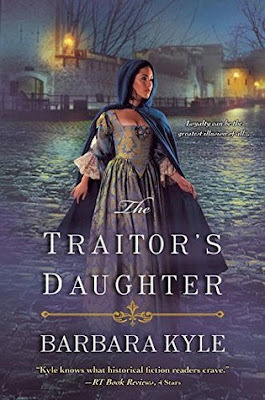 The Traitor's Daughter focuses the spotlight on Kate Lyon (nee Thornleigh). When we last saw Kate in The Queen's Exiles, her father, Baron Thornleigh, was rescuing her from her horrid Catholic mother's clutches while having to leave behind Kate's brother, Robert, during the rescue. A number of years have past while Kate grows up in England and, when the novel opens, she is meeting up with her husband, Owen, as he is released from prison. Her father has disowned her, believing Owen is a Catholic working against Queen Elizabeth's rule (which was actually quite upsetting to me after the lengths he went to to rescue Kate and bring her home). What Baron Thornleigh doesn't know is that Owen and Kate are actually double agents, pretending to be working with the Catholics in their cause to bring down Elizabeth and rescue and put on the throne the imprisoned Scottish Queen Mary, all while delivering this valuable information to Elizabeth's spymasters. This double dealing keeps the tension tight from the beginning of the novel until its tragic end and means that danger and heartache are never far behind these two. This becomes even worse when Kate's long lost brother, Robert, is discovered in England and Kate has to wrestle with whether or not Robert is who he says he is. Is he really glad to be home in England and at service to its queen? Or did their Catholic mother and her traitorous comrades influence him to come to England and help bring down Elizabeth? This becomes the crux of the novel and I was completely transfixed watching the action unfold. The author, Barbara Kyle, is the narrator of this audiobook and I have to say she is perfect at it. 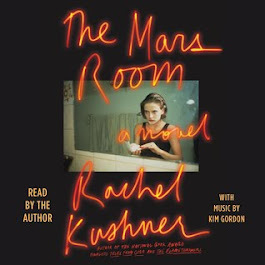 You can tell when listening to her spin the tale that her background is in acting as she knows exactly when and how to build drama and tension, draw the reader into the passions of the characters and even break their hearts a little when the characters' lives come crashing down around them. Every single man in Kate's life seemed to hurt her in one way or another and I especially felt drawn to Kate and Robert's storyline as I loved their connection and relationship in The Queen's Exiles. 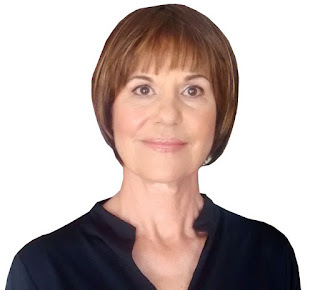 Somehow Barbara Kyle was able to make me feel that connection as well as the others, and I was taken aback at how emotional listening to the story became. I actually felt quite disappointed in some of their actions too, which usually doesn't happen to me unless I become as invested in the story as I did here. Tudor history is well covered in novels and therefore can sometimes come across as same-old-same-old. When reading or listening to a Thornleigh saga story I never feel like that, always knowing I am in for an emotional treat that will give a new light to the history already well known. While anyone can pick up the story at any point in the series I do recommend starting at the beginning, and listening to the audiobooks if that's an option for you. In the author's deft hands you will surely have hours upon hours of worthy entertainment, and, for those not familiar with the drama surrounding the Tudors, maybe learn a little something at the same time. I think it's perfect! For me it so well represents Kate and her time as a spy. The dark, deserted street, the cloak, the clothes...I love it! Here's a little about me. I grew up near Toronto and studied at the National Theater School of Canada in Montreal, then enjoyed a 20-year acting career in film, TV, and stage productions in Canada and the US. I loved being an actor. It felt like a natural extension of my acting to create characters for fiction, and in 2008 Kensington Books published my first historical novel, The Queen's Lady. Set in the court of Henry VIII it features Honor Larke, a (fictional) ward of (the real) Sir Thomas More, Henry's chancellor. 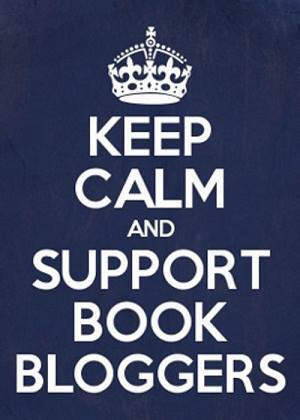 Readers loved The Queen's Lady, so my publisher contracted me to write a sequel, The King's Daughter, and after that I went on with five more books in what became The Thornleigh Saga. 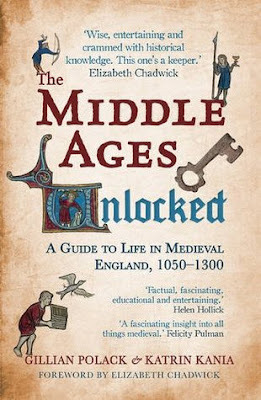 I am so excited to welcome historian and novelist Gillian Polack and archaeologist Katrin Kania to A Literary Vacation today to discuss their collaboration, "The Middle Ages Unlocked: A Guide to Life in Medieval England, 1050–1300"! Being less familiar with this period in history than others I look forward to learning more by their expert hands. Please enjoy their Q & A below and continue on for more information about "The Middle Ages Unlocked" and its authors. First off, thank you both so much for taking the time to stop by and answer some questions! I always find it fascinating when experts in different areas of study come together to present not just a detailed look at a specific time in history but one that is also accessible to those who aren’t already experts in the fields discussed. How did you all come together to tackle The Middle Ages: Unlocked? We met at the International Medieval Congress in Leeds in 2011, and spent an evening together in the conference bar. At the end of the evening, we had decided to try and work together to finish the huge draft that Gillian already had in her drawer... and that was how it all began. With collaborations such as this I am always curious how the authors balance their separate parts and weave them together into one unified book. How did you all do this? We began with Gillian's draft. We went through it piece by piece, examining the structure and refining the language. Katrin redid the sections based on archaeology, for that is her area of specialisation. Gillian’s areas of specialisation were already covered, of course! The final work has a style that is different from our individual voices. Gillian's mother said of it suspiciously "It doesn't read like your novels." Our styles meshed together well, though, and we both discovered a lot about our own writing through such close teamwork. I have to admit, as much as I love history I haven’t read that much about the Middle Ages. What made you all concentrate on this time in history? Is there anything is particular that draws you to this time period? Katrin: I first came into contact with Living History in my late teens, and there were so many fascinating aspects to this time that I wanted to know more and more about it. 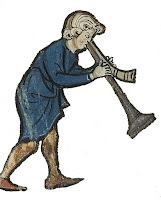 The Middle Ages are, for me, an intriguing mix of things that are very familiar and things that seem very weird and foreign to a modern person. I love researching things and finding that mix of the familiar and the alien in so many aspects, both big and small. 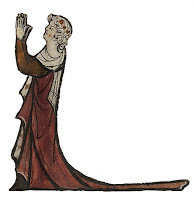 I also love the importance that textiles had in medieval times – as an economic factor, as something to express personality or show where someone belonged, and as a means to show wealth and status. Gillian: I had a question I wanted to answer about cultural change in my fourth year at university. Until then I studied Old French (the language and the literature) and medieval literature, but my history courses were of other periods and my English Literature was Renaissance and Modern. Once I started studying the period, though, I was hooked. So many aspects of modern culture have medieval origins. 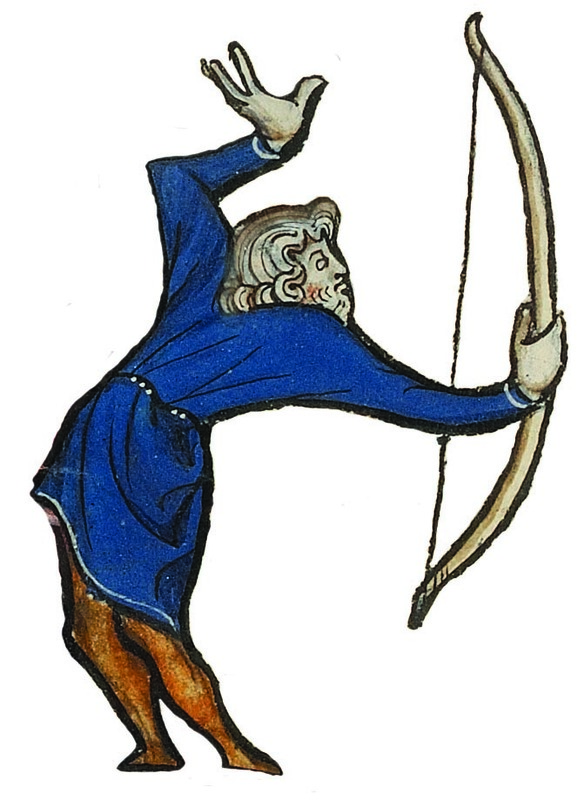 Understanding the Middle Ages turned out to be essential to understanding ourselves. Are there any other periods in history you would consider “unlocking” for readers? Katrin: No! While I like looking at many aspects of medieval life, I’m very specialised on the Middle Ages in my research. I would not have taken on something in the scope of our book on my own, either! Gillian: I work with other periods and I teach writers various types of history for their work, but I'd be very reluctant to take on another work of this size. It was an immense project. We used thousands of books and articles in researching it and my end of it took fifteen years! What does a typical day (if there is one) look like for both of you? How do you balance writing with the rest of your life? When working together, a typical day for us starts in Gillian's late afternoon and Katrin's early morning. We work together online for a few hours, aided by liberal application of tea and coffee. We do our own work the rest of the day. Gillian has novel-writing and history research to do, as well as preparation for the classes she teaches, and of course teaching work itself. Katrin has an online shop that needs tending, regular blog posts to write, as well as courses and workshops to teach and textile work for museum reconstructions. Gillian keeps forgetting to take weekends, so a feature of our work together is Katrin reminding her. The time difference between Germany and Australia forced us into a rhythm and made sure we did not (could not!) spend all of our working time on a given day together. It could still be spent completely on the book, though, and that often happened during the final weeks of writing. Usually, however, we managed to fall sick at similar times, and had busy and less busy times with other work at corresponding times too, so it worked out very well. By the way, we are answering these interview questions together, fuelled with tea and coffee, and working on them over a chat programme. It’s 11 pm in Gillian’s corner of Australia and 2 pm in Germany, and we instantly fell back into our teamwork patterns. We both returned to our individual voices and individual projects. Gillian has several more books in the works, and recently released her newest novel, “The Time of the Ghosts” (available as an ebook or print book from all good online bookshops and some brick and mortar ones). Gillian’s next novel will be out next year and is called “Secret Jewish Women’s Business.” Katrin has written and released a book about how to do gold embroidery in the medieval style, available via her shop at shop.pallia.net, and is currently co-editing a book with conference papers for the European Textile Forum (www.textileforum.org). Do you have any recommendations for those looking to read even further into the Middle Ages? 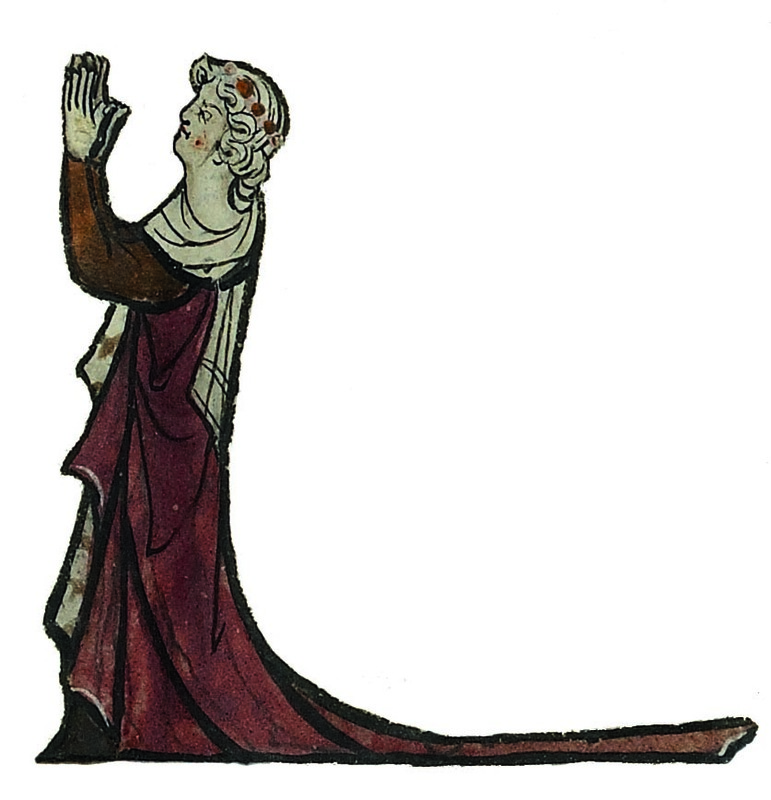 There are enormous amounts of literature for those wishing to research the Middle Ages, some very accessible and some very specialised and requiring a good background knowledge. We included recommendations for further reading at the back of The Middle Ages Unlocked, and it should be easy to go further from these, looking for information on specific subjects. To our modern minds, the Middle Ages seem to mix the well-known and familiar with wildly alien concepts and circumstances. 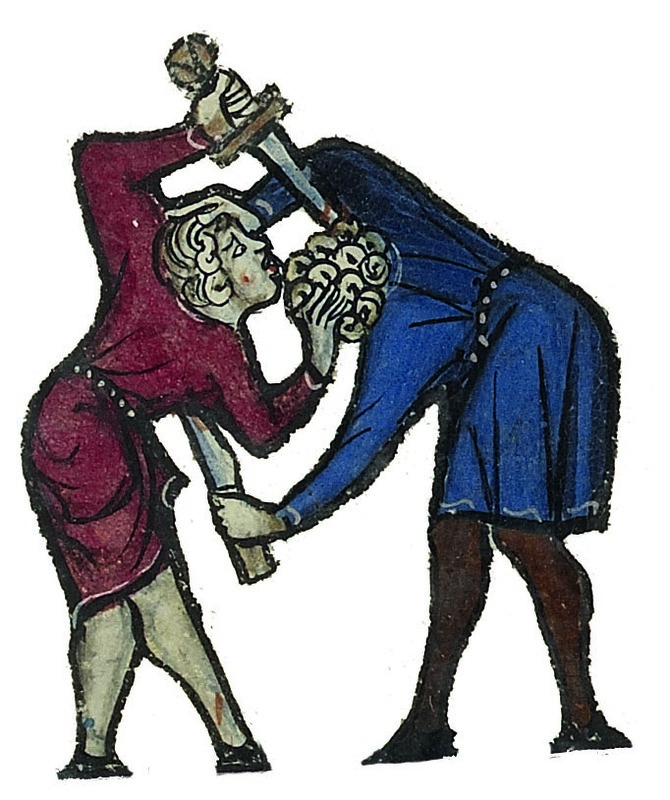 The Middle Ages Unlocked provides an introduction to this complex and dynamic period in England. Exploring a wide range of topics from law, religion and education to landscape, art and magic, between the eleventh and early fourteenth century, the structures, institutions and circumstances that form the basis for daily life and society are made accessible. Drawing on their expertise in history and archaeology, Dr Gillian Polack and Dr Katrin Kania look at the tangible aspects of daily life, ranging from the raw materials used for crafts, clothing and jewelry to housing and food, in order to bring the Middle Ages to life. Dr Gillian Polack is a novelist, editor and medieval historian as well as a lecturer. She has been published in both the academic world and the world of historical fiction. Her most recent novels include Langue[dot]doc 1305 and The Time of the Ghosts (both Satalyte publishing). Find her webpage at www.gillianpolack.com. You can also find her on Twitter. Dr Katrin Kania is a freelance textile archaeologist and teacher as well as a published academic who writes in both German and English. She specialises in reconstructing historical garments and offering tools, materials and instructions for historical textile techniques. Find her website at www.pallia.net and her blog at togs-from-bogs.blogspot.com. You can also find her on Twitter. 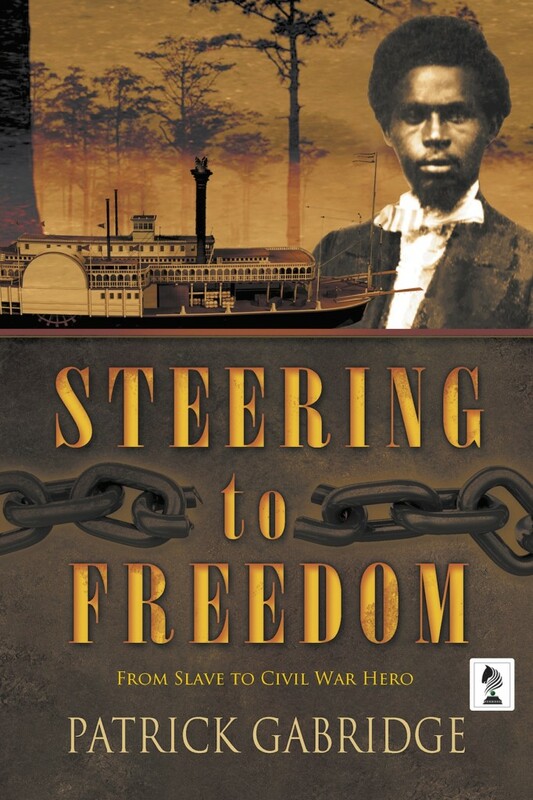 "In Steering to Freedom, Patrick Gabridge has intertwined history with a meticulous and moving narrative of Robert Smalls—Confederate steamboat pilot, family man, and slave—whose daring vision to claim freedom against all odds will grab the reader from the first page. —Jessica Maria Tuccelli, author of Glow. Repertory. Recent commissions include plays and musicals for In Good Company, The Bostonian Society, Central Square Theatre, and Tumblehome Learning. 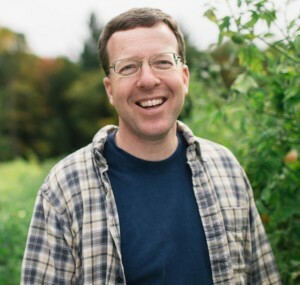 His short plays are published by Playscripts, Brooklyn Publishers, Heuer, Smith & Kraus, and YouthPlays, and have received more than a thousand productions from theatres and schools around the world. 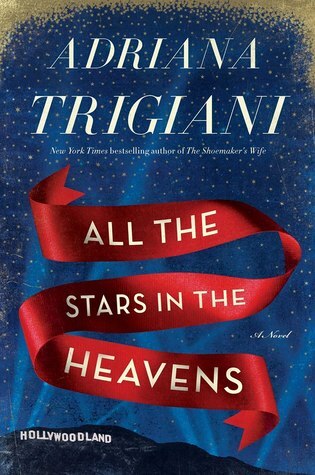 TLC Book Tours: Review of All the Stars in the Heavens by Adriana Trigiani + Giveaway!! Anchored by Trigiani's masterful storytelling that takes you on a worldwide ride of adventure from Hollywood to the shores of southern Italy, this mesmerizing epic is, at its heart, a luminous tale of the most cherished ties that bind. Brimming with larger-than-life characters both real and fictional—including stars Spencer Tracy, Myrna Loy, David Niven, Hattie McDaniel and more—it is the unforgettable story of one of cinema's greatest love affairs during the golden age of American movie making. Ah, the glitz and glamour of tinseltown! Who doesn't love the exquisite costumes and makeup, lavish set designs and larger than life personalities of the golden age of Hollywood? I've spent many an hour curled up watching old black and white movies, marveling at the splendor on the screen and own a copy of Gone with the Wind - my favorite movie of all time - in every possible format I can get my hands on so I always have it ready to watch wherever I am. But given this perfection and the powerful emotions drawing the performers together, what happened when the cameras stopped rolling and real-life began? All the Stars in the Heavens tackles not only the beauty of Hollywood during this magical time but the very real and very flawed people who inhabited it. The story is told in the third person and jumps relatively rapidly from one person's perspective to the other. While this could be confusing at times, once I got used to it I found it a wonderful way to see inside the lives and heads of a large number of players. While the bulk of the focus is on Loretta Young and her secretary, Alda Ducci, the reader also sees into the hearts of a host of other characters, including some pretty famous names such as David Niven, Clark Gable and Spencer Tracy. These characters in particular, along with Loretta's mother, sisters and a few others, are wonderfully developed and the dialogue between them is brilliant and witty and feels right out of one of those wonderful movies these people inhabited. 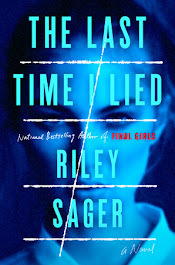 There are a number of other high profile names sprinkled throughout this hefty story that seem more used for background development and name dropping than to actually showcase the people behind the names, but the main characters are all developed into incredibly real, flawed people. And oh how flawed they are! I find it amazing that Adriana Trigiani was able to give me these characters with some serious imperfections in personality and still make me love them. The men are especially selfish and unfaithful - I can't think of one male character, save a few priests, that didn't in fact cheat on the women they were romantically involved with - but somehow their humor, caring hearts and/or their dedication to their careers make them endearing even when you know they are not the type of men any woman would want to marry. The women have their own lapses in judgement and many seem to trade partners and husbands like they might dresses, but their love for family, passions and even religion seemed to shine through the muck they made in their personal lives to make them very real and very endearing. This would include the big "secret" Loretta keeps from most everyone for more years than seems possible and that Alda helps her orchestrate. While I can't say I agree with many of the choices she made her heart was clearly in the right place and she did the best she could given her experiences and the times she lived in. On top of the wonderful characters, my favorite aspect of All the Stars in the Heavens would have to be the great attention and detail given to the development of the settings. Every small detail that went into the making of a movie - from painting and rigging the settings, dressing and making up the stars, filming on locations on and off lots, negotiating contracts, press junkets and fans, and so much more - are shown to the reader so it is impossible to not feel completely enmeshed in the process. The homes and locations, from Italy to California to a snow-covered mountain in Washington State, are all perfectly presented so the reader can see it all right before them. This is the first novel I've read by Adriana Trigiani and I am so glad I started with this one. 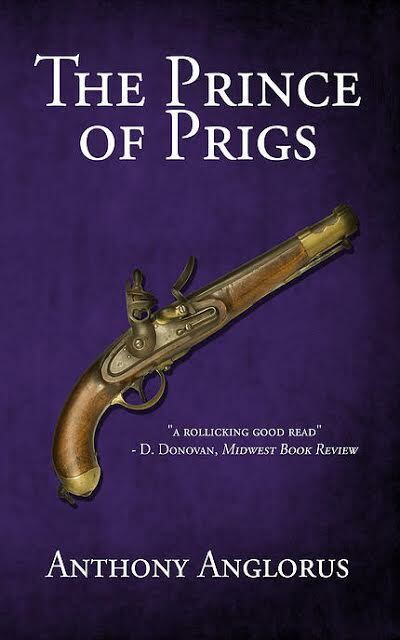 While there might be almost too much development of the many characters and settings throughout this epic novel, it is all and all a wonderful immersion into a particularly fascinating time and place in American history and culture. I not only feel like I was presented with a wonderful story but a better understanding of what it took to make a movie at the dawn of modern cinema. 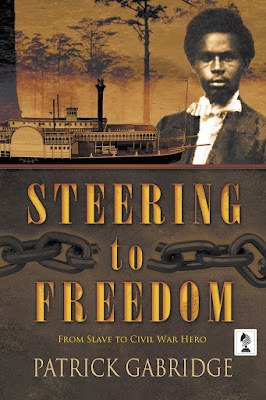 With as much attention as was given to the many people involved I very much wish the author had included a detailed author note at the end of the novel to help me navigate what portions and people are true to history and what was created to advance the story. Even without this I am now ready to delve even further into the history of this golden age in movies and I look forward to reading more by the author as well. While I think it's a pretty cover due to the vibrant complimentary colors I don't think it necessarily grabs me. It does have stars and the Hollywood sign so represents that portion of the story, but I can't say it is the type of cover that would make me look twice. Thank you to TLC Book Tours for providing me with a free copy of All the Stars in the Heavens in exchange for an honest review! Be sure to continue below for information on the author, the blog tour and how you can grab your own copy! books include the New York Times bestseller The Shoemaker's Wife; the Big Stone Gap series; Very Valentine; Brava, Valentine; Lucia, Lucia; and the bestselling memoir Don't Sing at the Table, as well as the young adult novels Viola in Reel Life and Viola in the Spotlight. 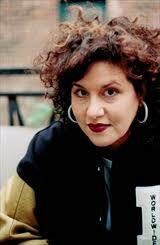 She wrote the screenplay for Big Stone Gap, which she also directed. She lives in New York City with her husband and daughter. Visit Adriana at her website: www.adrianatrigiani.com, like her on Facebook, and follow her on Twitter. I am so excited to be able to offer one copy of All the Stars in the Heavens up for giveaway, open to US residents!! All you have to do is enter your name and email address on the giveaway form HERE. Please be sure to leave both your name and your email on the form so I can contact you if you are my winner (no email address, no entry!). For extra entries you can follow the blog in various ways (all links are on the right hand sidebar) and leave the name/email you follow with on the form. That's it! I'll use a random number generator to pick a winner on October 26h, 2015 and will announce the winner here as well as email the winner for their mailing address. The winner will have 48 hours to respond to my email before I have to pick another winner. If you have already won this giveaway on another site please let me know so I can pick a new winner and give someone else a chance to win a copy of this great book. After a lifetime of balancing books, Anthony turned his hand to writing them in 2009. 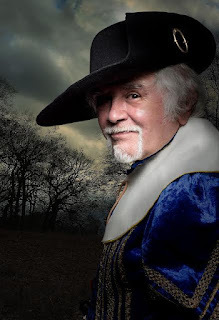 His first book, The Other Robin Hood, is available as an ebook. An Englishman still living in England, he married a Russian doctor in 1999 and will be moving to rural France after reaching retirement age — but the writing will continue. He is already working on the sequel to The Prince of Prigs, tentatively titled Dark Days, Dark Deeds. Learn more about Anthony Anglorus on his website and connect with him on Goodreads and Twitter. 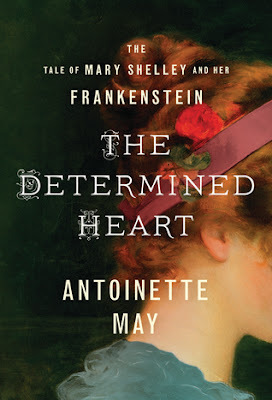 TLC Book Tour: The Determined Heart: The Tale of Mary Shelley and Her Frankenstein by Antoinette May + Giveaway!! Frankenstein lives on as one of the most fascinating fictional creations of all time, but the true personal story of the women behind this work of genius is equally as compelling. 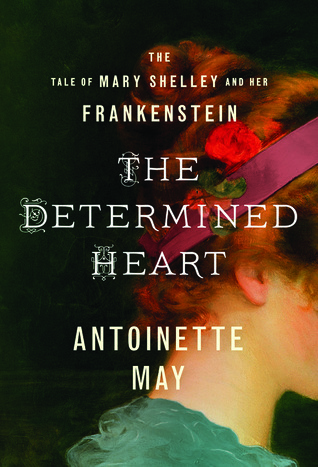 In her new historical novel, The Determined Heart: The Tale of Mary Shelley and Her Frankenstein (Lake Union Publishing; September 29, 2015), New York Times bestselling author Antoinette May brings to life the tragic story of obsessive love, betrayal, and redemption that spawned an enduring classic. In a story more dramatic and tragic than anything a writer could invent, the lives of Mary Shelley, her great love, the poet Percy Bysshe Shelley, and her complex web of family and friends entwine in a chronicle of strange behavior, bohemian attitudes, and unconventional acts as far ahead of their time as the amazing literary work that grew from them. I absolutely LOVE Frankenstein and still think it is one of the scariest yet touching looks at what really makes a monster that I've read to date. When I saw this book come up for review I jumped at the chance to read it as I knew next to nothing about Frankenstein's author, Mary Shelley, and relished the chance to learn how this brilliant novel came to be. While not exactly what I was expecting, The Determined Heart does give the reader a front row seat to the tragic life that would shape this brilliant classic novel. The focus of The Determined Heart is definitely Mary Shelley's tragic life and doesn't deal with her actual writing of the novel as much as what influenced its writing. From page one you cannot help but feel for Mary and her sister, Fan, as they are living with an emotionally-distant father and a dead mother who's brilliance, as well as her scandals, forever hangs over the girls' lives. It doesn't take long for a cruel stepmother to move in with her two children, one of which will become another of Percy Bysshe Shelley's mistresses, and their lives are forever transformed. I have to admit that I wasn't a fan of most of the characters, save Fan and, to some extent Mary, and really disliked the majority of them as they didn't come across as revolutionary or bohemian to me as much as just plan selfish and mean. Mary's father is the worst of them all, espousing free love and equality for women while disowning Mary when she falls in love with the married Shelley, all while still plying the lovebirds with requests for money. He's a hypocrite who seems to care for little other than philosophy and money and, while Mary adores her father for much of the novel, I can see why she fell for the romantic Shelley as, at least with his affection, he is the antithesis of William Godwin. I'm sad to say the romance between Mary and Percy Bysshe Shelley didn't really work for me. Mary falls hard for the handsome, intelligent poet nearly instantly but, while he clearly cared for Mary and somewhat took care of her and their children, he really was a cad. I can say that he at least held to his beliefs regarding free love, but this just wasn't the love Mary wanted from him and I couldn't help but feel horrible for her many disappointments even as I realized she should have expected it from him the whole time. He wasn't an overly carrying father either and just came off as incredibly selfish. The novel is written in the third person and while this does allow the reader to learn much about Mary Shelley's life, I think I would have preferred her story told from the first person point of view. Written the way it is feels more like just being told this incredibly sad story sprinkled with tiny bits of happiness, while having Mary tell her own story might have given me a better feel for the actual heart of this captivating woman. The Determined Heart is at its core the story of the heartbreaking life of a dynamic and intelligent woman. While many of the characters are very dislikable, the fact that these are all real people from history being presented to us just shows have flawed they all really were. While as a fictionalized account of her life I would have liked to feel more connected to Mary I do feel like I have a much more rounded understanding of her life and have a new appreciation for her novels. I recommend this to anyone wanting to know more about the woman behind the classic. I think it's absolutely beautiful!! I don't necessarily think it represents the novel perfectly but it is definitely the sort of cover that would make me look twice. The colors are beautiful and the fact that we don't get to see the woman's whole face makes it easy to see my vision of Mary Shelley in this woman. Thank you to TLC Book Tours for providing me with a free copy of The Determined Heart in exchange for an honest review! 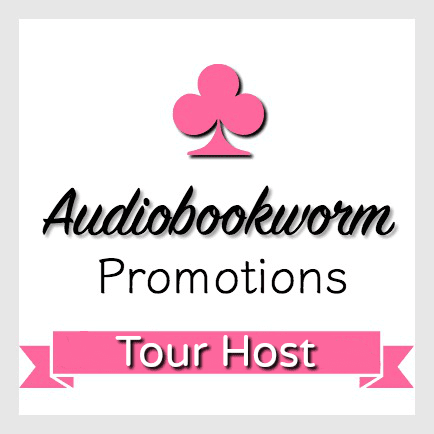 Be sure to continue below for information on the author, the blog tour and how you can grab your own copy! I am so excited to be able to offer one copy of The Determined Heart up for giveaway, open to US and Canadian residents!! All you have to do is enter your name and email address on the giveaway form HERE. Please be sure to leave both your name and your email on the form so I can contact you if you are my winner (no email address, no entry!). For extra entries you can follow the blog in various ways (all links are on the right hand sidebar) and leave the name/email you follow with on the form. That's it! I'll use a random number generator to pick a winner on October 20th, 2015 and will announce the winner here as well as email the winner for their mailing address. The winner will have 48 hours to respond to my email before I have to pick another winner. If you have already won this giveaway on another site please let me know so I can pick a new winner and give someone else a chance to win a copy of this great book. Tudor history is one of those time periods that has been written about every possible way, with just about every person of note highlighted and nearly every corner unearthed to try and present the history in a new and interesting light. While I still can't get enough of the Tudors I do understand why many readers have all but banned them from their reading lists....there's just been such an over-saturation of the subject matter! So what could draw a reader familiar with the time period back? Simply put, exceptional writing and a story that, while familiar, is still poignant and alluring. This is exactly what you will get in Elizabeth Fremantle's Sisters of Treason, a novel that is so well written you cannot help but be drawn in and captured by the characters even as you know the inevitable paths their lives will take. 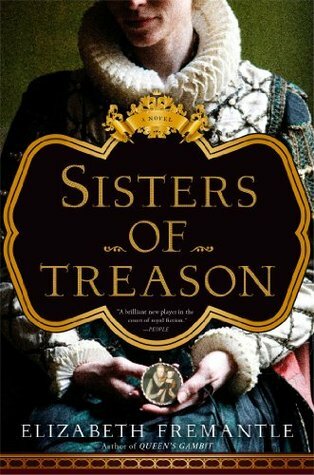 I switched back and forth between the Kindle version and the Audible audiobook version of Sisters of Treason but I must note that the audiobook was so captivating that I listened to the majority of the story. The narrators (Georgina Sutton, Rachel Bavidge and Teresa Gallagher) were perfect and did a phenomenal job of giving Lady Catharine, Lady Mary and Levina Teerlinc their own voices and personalities. So often with audiobooks there is one narrator that does their best to create distinct voices for multiple characters, but having the three separate narrators eliminated any possible confusion between characters and gave each her own story within a story. Whichever narrated Lady Mary was PERFECT and was able to somehow give us this higher, innocent sounding voice laced with steal that perfectly personified the Lady Mary within the story. I was so disappointed whenever I had to stop listening and do anything else. Choosing to tell this story from these three points of view was excellent. The story as a whole covers the time period from Jane Grey's execution through a good part of Queen Elizabeth's reign. The royal blood that flows within the two surviving Grey sisters meant they would never be too far from the court or the intrigues that surrounded the thrones of Queen Mary I and Queen Elizabeth I, especially Lady Mary as her deformity and small stature made her less of a threat to both queens and made it so she was nearly invisible to many. She was almost a pet to these queens and was witness to many conversations and intrigues that wouldn't have happened in front of others. Lady Catharine, on the other hand, did present more of a threat so was closely watched and punished for any personal freedoms she sought without the queens' permission. Levinia also presents a great point of view as she shifts from the fringes of the court as a painter into the grime and dirt of the streets, giving a way to show what all level of person would have felt and experienced during this turbulent time. These shifting perspectives gives a constant feeling of tension overlaying the story as danger and grief is never far behind any of these women. Individually, each woman's story is laced with loss, heartache and, ever so briefly, small glimpses of joy. Lady Katharine wants nothing more than to love freely and be loved and, for anyone who knows the story already, her actions toward this end bring her years of imprisonment and indescribable loss. Lady Mary wants peace and security away from court and, while she eventually finds a small taste of this, faces her own losses of love and happiness before getting there. Levina sacrifices much of her own love and family in the pursuit of her art and to protect the Grey sisters and, while I wasn't familiar with her as a court painter, watching her tug-a-war between her home life and her court life was fascinating. All of these characters are brought to life in such a way that it was impossible not to feel for them and ache a little for all they lost. The secondary characters are just as well brought to life. I was amazed at the detail given to Queen Mary and Queen Elizabeth and Ms. Fremantle does an exceptional job of showing the mental and physical unraveling of Mary as well as the whip-smart and vindictive nature of Elizabeth. I was a little surprised at the sympathetic presentation of the Grey sisters' mother, Francis Grey, as I have always seen her presented as a cruel, cold and manipulative woman, but I enjoyed seeing her as a more loving and kind mother to Catharine and Mary and supportive friend to Levina. The entire story, from character development to period detail, is just perfectly presented. Even though I have all three of Elizabeth Fremantle's novels this is my first experience with her writing and it is just superb. I am now prepared to dive right into Queen's Gambit (the first in her Tudor Trilogy with Sisters of Treason being the second) and Watch the Lady (the third book in the Tudor Trilogy). I can't imagine a better way to spend my time and recommend her writing to anyone who enjoys historical fiction or just a wonderfully spun story. It's very pretty. I like that it includes one of the small portraits painted by Levina in the story (I believe it is supposed to be Catharine and her first son) and that the woman has a small smile playing across her lips. For Catharine one of her biggest joys was her first son, so it would make sense for the woman on the cover to be Catharine. All and all it would definitely make me pick up the book and read more. fashion magazine. 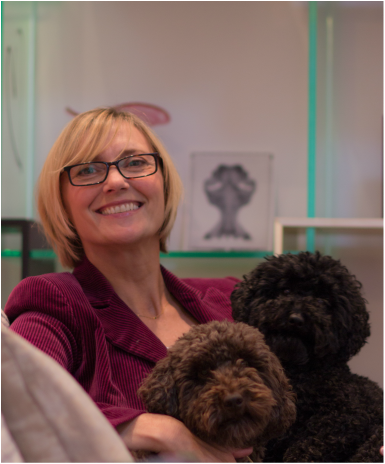 Over a decade, I worked for titles such as Vogue, Elle and The Sunday Times and contributed to many others. Marriage took me to Paris, a stint at French Vogue and the birth of my two gorgeous children but divorce saw me back home in London where I have happily remained. Fuelled by frustration with a fashion world that does no favours to women, I decided to complete my truncated education as a mature student which led, in a long and roundabout way with many frustrating impasses, to my fulfilling that childhood dream to become a novelist.